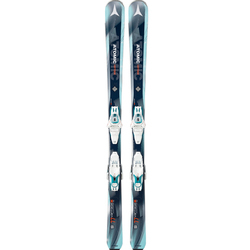 Conditions are always in a state of flux on the mountain, and unless you are readying with a full quiver of skis, it can often be hard to match your exact ski to the state of the snow at hand. 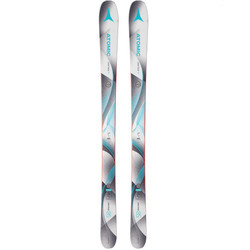 This creates difficulty in finding the right pair of skis for you, unless you are an avid skier willing to invest into a variety of shapes and sizes. 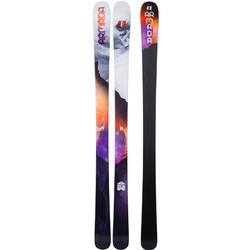 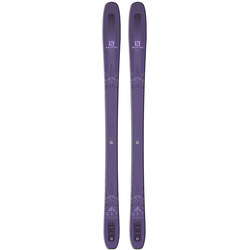 Luckily, there are tried and true recreational skis that have been specifically designed to handle well regardless the condition of the snow under your feet. 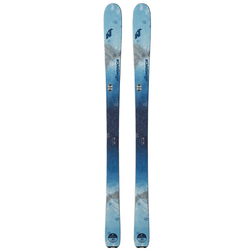 US Outdoor has a stellar selection of such skis, from established brands such as Atomic, K2, Rossignol, Salomon, and Volkl.